Why Niger? 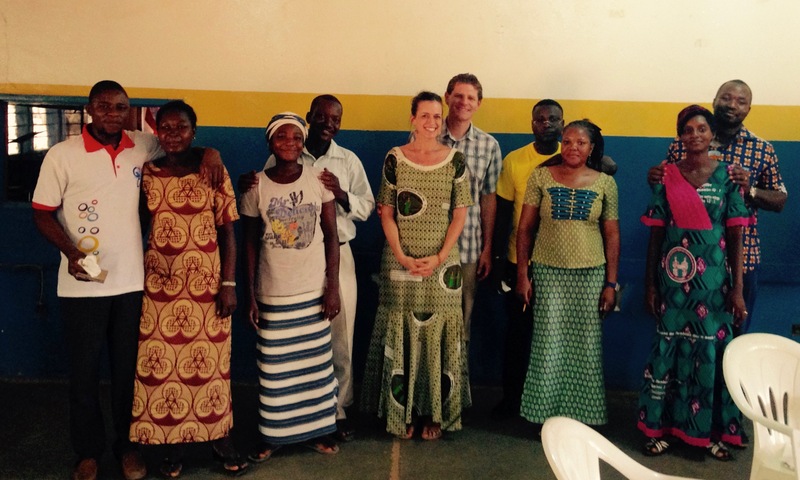 Our home church, Lake City Community Church (LC3), adopted an unreached people group in Niger. We like to say that we didn’t pick Niger – God did. What are we doing? We serve the African church in the area of Marriage and Family Life Ministry. The vision for Family Life Ministry is to enrich the lives of young couples, parents and engaged couples to equip them for their roles as spouses and parents through counseling, seminars, and retreats. Do pre-marriage training with engaged couples. Mentor older couples to be able to do pre-marital counseling with young couples. Counsel couples and families who may be struggling with marital or child-raising issues. Provide seminars and/or retreats that deal with various marital and child-raising subjects. Equip couples and parents to establish godly homes and raise godly children. Andrew, I finally have you zeroed in. We are Joel and Heidi Hayslip (sons Jakob -10 and Silas-4) living in Ouagadougou, Burkina Faso. My sister, Erika Ames, is friends with Nikki’s parents in Washington. Erika told us about you. We have many SIM friends, including Joel and Karen Gray who are here in Ouaga in charge of the Institute Missiologique du Sahel (a missionary training school for national missionaries and senders). They plan on sending their son to your school next year I think. And we know Josh and Milly Gibson who also go there. Have you met Neal and Danette Childs? They work in both Maradi (sp?) and Niamey. Great great couple. They are doing an amazing work with church planting, running Christian schools and Christian kids camps in the summer. If you have the chance to meet them, make friends with them. They’re awesome. We have been out here in Burkina for 8 years now doing children’s ministry. We train church volunteers to become children’s pastors and childrens evangelists. Our teams also work alongside Operation Christmas Child and do evangelism using puppets and skits at each of their gift distributions. We have a great expat community here in Ouaga. There is a Bible study for women here that uses Beth Moore Bible studies, and its about 50 expat women strong, English-speaking women from every continent. We’ve decided to put on a women’s retreat on May 18-19 here in Ouaga (Fri afternoon to Sat afternoon) and there is a team of American women who will be hosting it. I think it will be very fun and refreshing and God is going to use it to really set us all on fire for Him again! 🙂 Anyway, you and all your English-speaking friends are invited. I can get you more details later. Please email me with any questions you might have. God bless you! 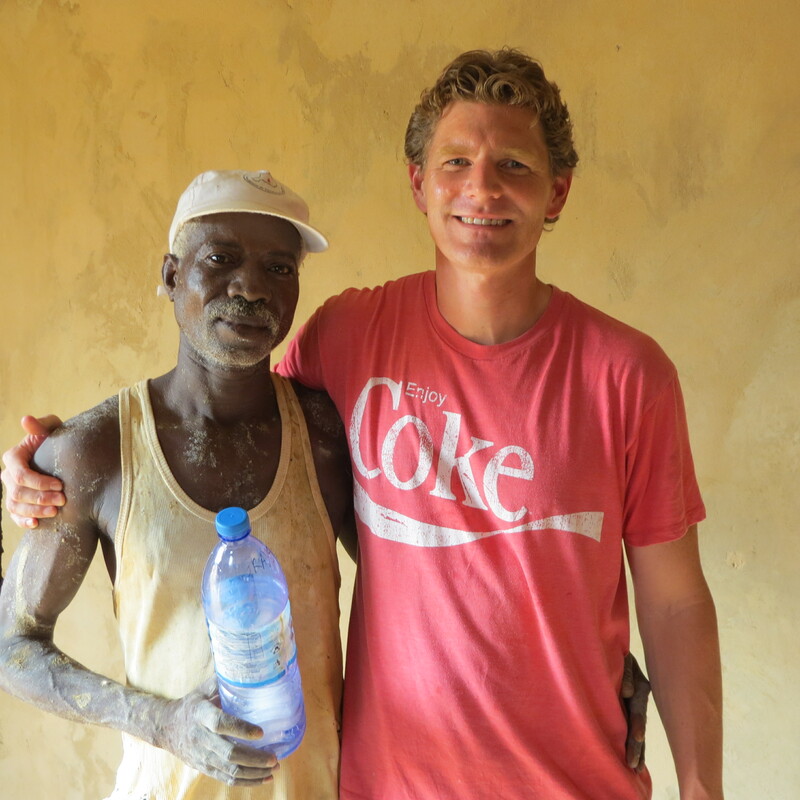 Welcome to the community of West African missionaries! Life, Food, and Not Being Afraid To Make A Mess.